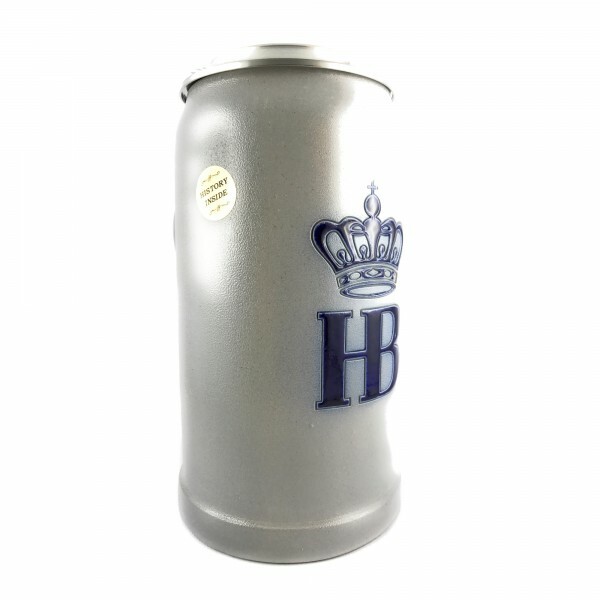 Product information "HB Hofbraeuhaus Salt glazed 1 Liter german large beer mug"
The Salt glazed steins are the Strongest steins, when they get fired in the stove they throw salt into the fire. Which gives the steins a very hard glazed finish, best steins for daily use. Related links to "HB Hofbraeuhaus Salt glazed 1 Liter german large beer mug"
Customer evaluation for "HB Hofbraeuhaus Salt glazed 1 Liter german large beer mug"